An elegant glass of wine begs for a delicious companion, which is why our Clif Family Napa Valley artisan food products were created. Our olive oil, nuts, chocolates, preserves and spice mixtures are produced with Clif Family wines in mind. 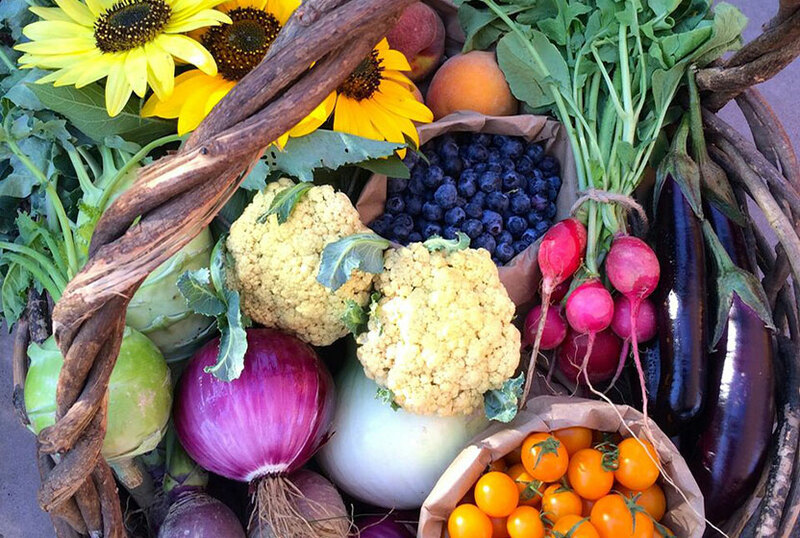 The Clif Family Farm is a hidden gem located in beautiful Pope Valley. Our farm is both CCOF certified organic and Food Alliance Certified and is bustling with bees, heritage breed chickens, orchards filled with stone fruit and citrus, abundant vegetable gardens and a seed saving shed to promote plant diversity and sustainability. Our preserves, olive oil, and honey reflect the robust health and vigor of the farm in their pure and pleasant flavors. At Clif Family Farm, seeds are the foundation for all that we grow, nurture and share with our local community. 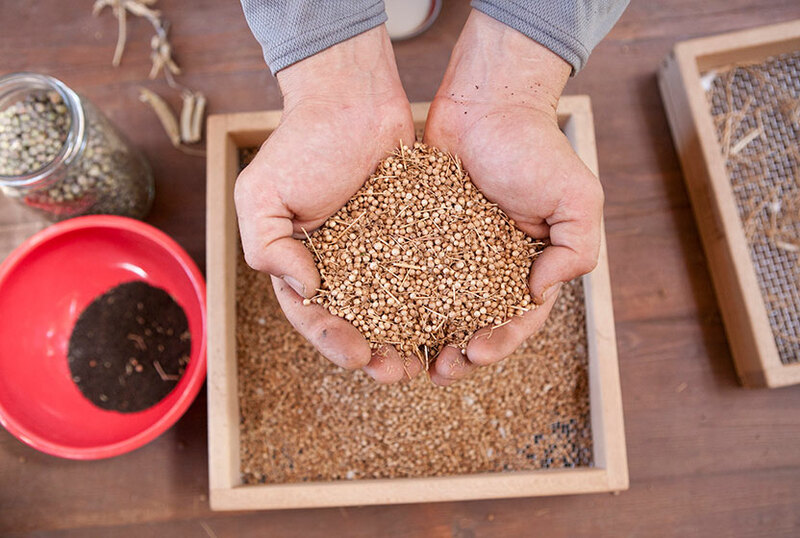 In 2013, we began our first seed saving program at the farm to pass on the flavors and history to our farm from season to season. We are members of Seed Matters, a program developed by the Clif Bar Family Foundation to advocate for the improvement and protection of organic seeds. 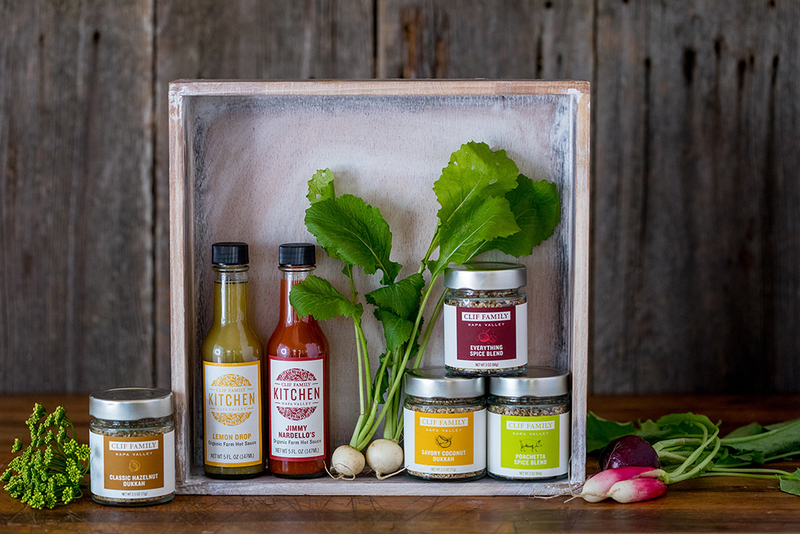 Executive Chef John McConnell strives to create Clif Family Kitchen products from his kitchen that create balance and pair perfectly with Clif Family wines. Our nut mixes, curated spice blends and dark chocolates are all unique and delicious at your table or in your pantry. WHERE ARE CLIF FAMILY PRODUCTS SOLD? The ideal way to spend an evening is preparing delicious artisan foods in our kitchen and sharing these meals with family and friends over a great bottle of wine. 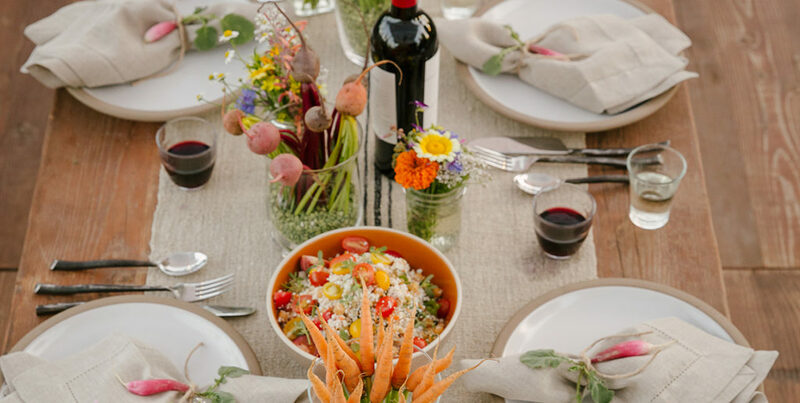 Find our favorite recipes and wine pairings created by our very own Executive Chef, John McConnell on our Clif Family blog. 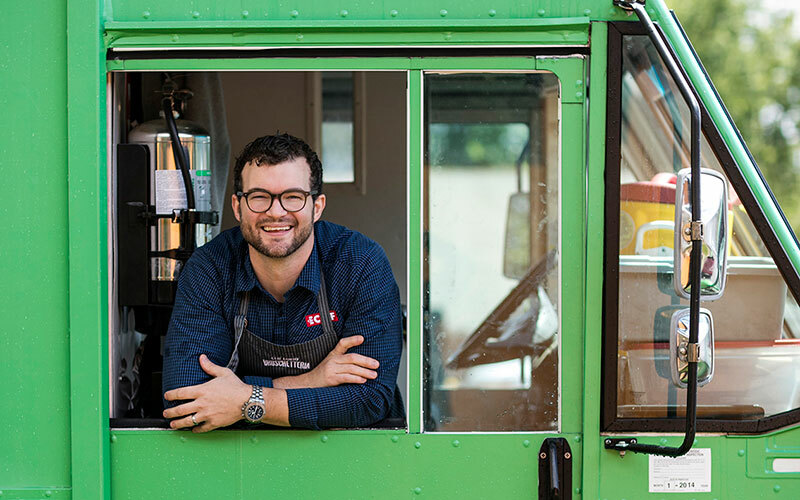 Chef John McConnell has taken a farm to truck approach to cooking up some amazing bites using the freshest ingredients possible from our farm and trusted local purveyors. Stop by the Clif Family Tasting Room for our Bruschetteria Trio experience or a delightful lunch off the Bruschetteria Food Truck.